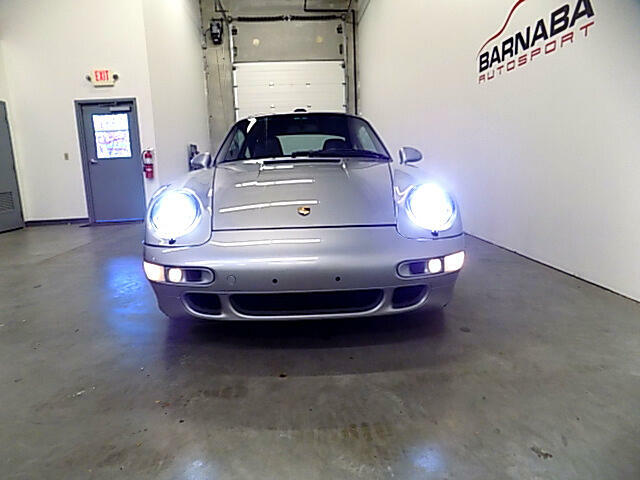 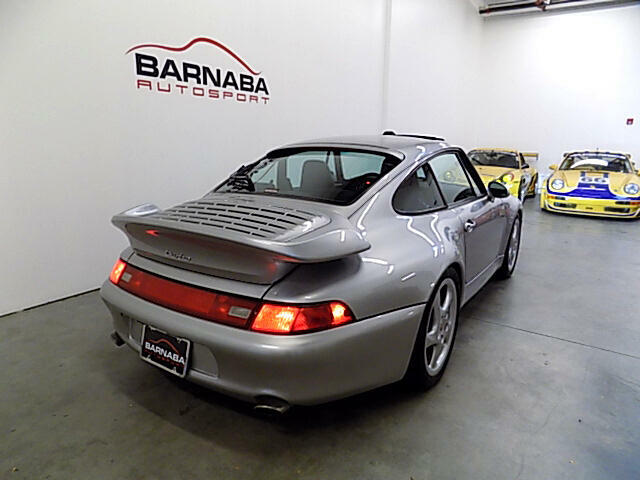 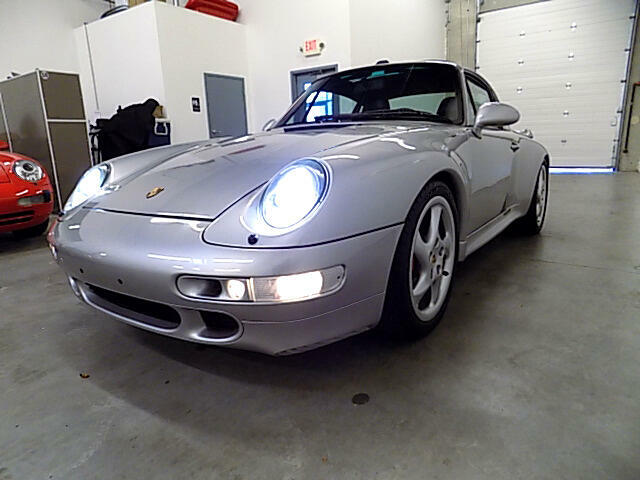 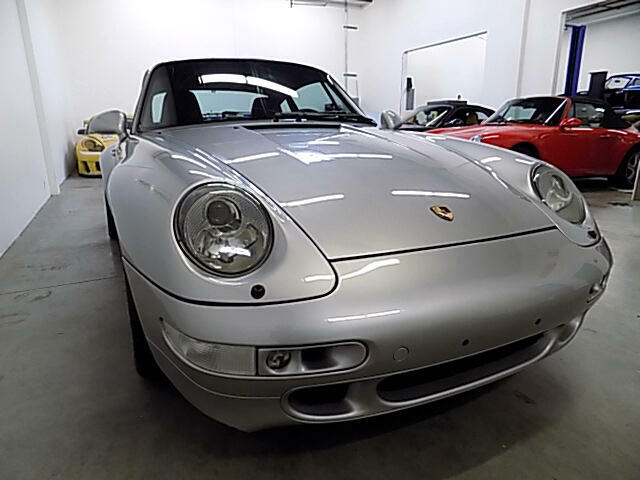 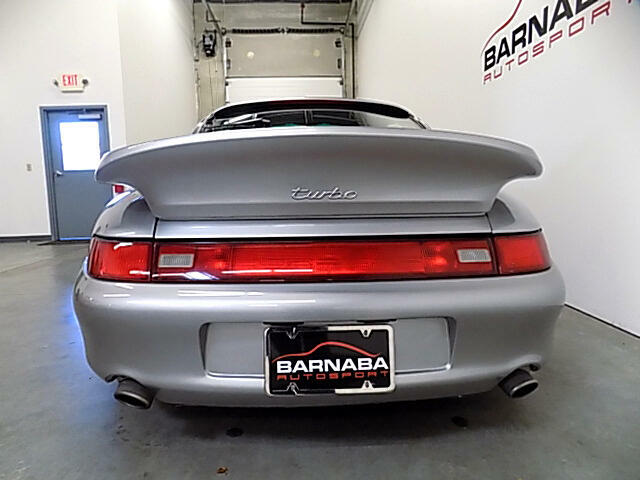 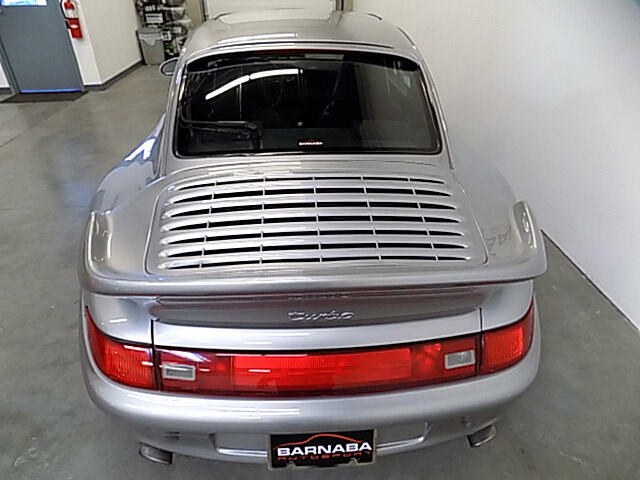 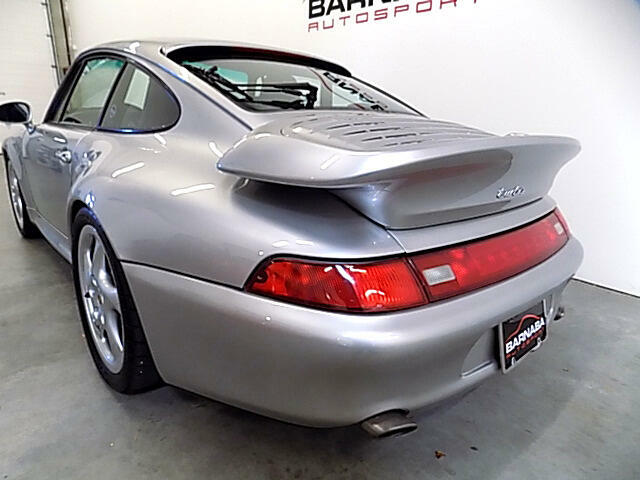 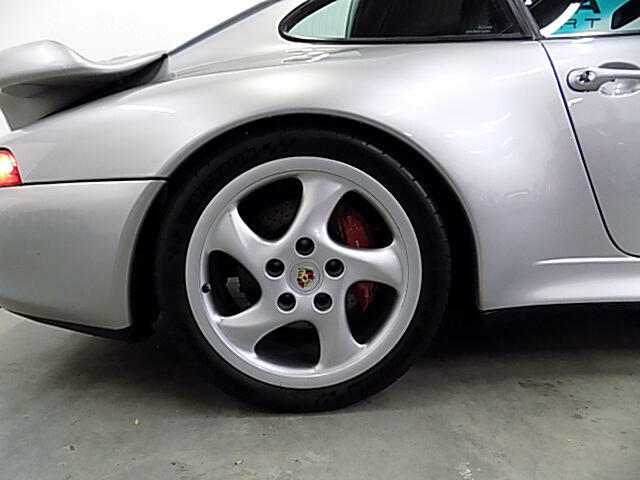 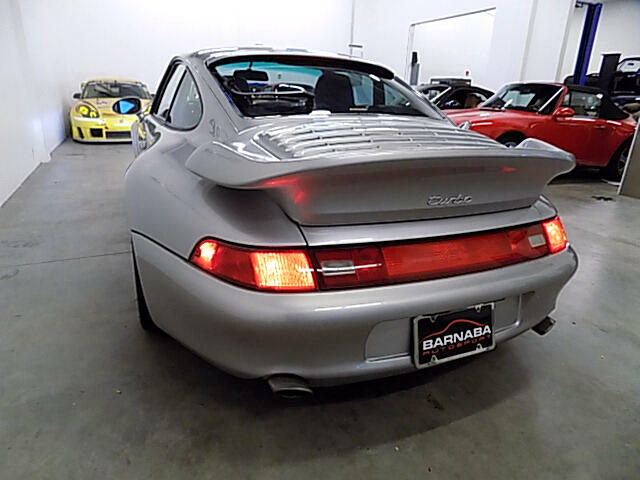 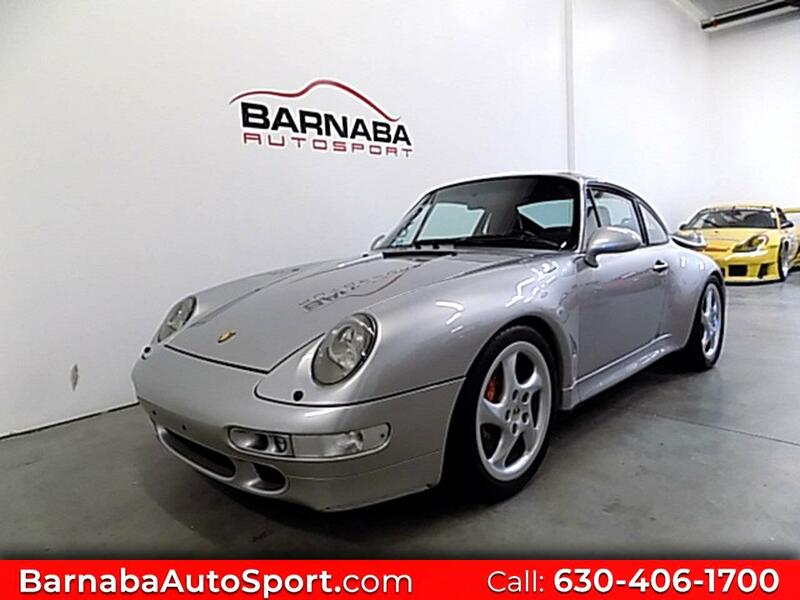 JUST ARRIVED...Here is a really terrific 993 Turbo. 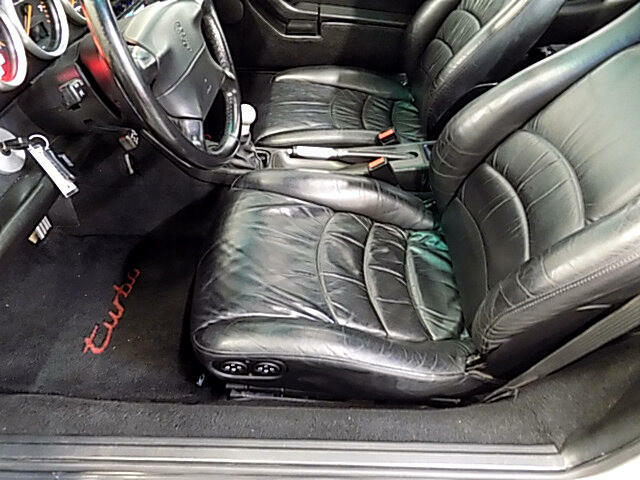 It has been extremely well cared for and it truly shows. 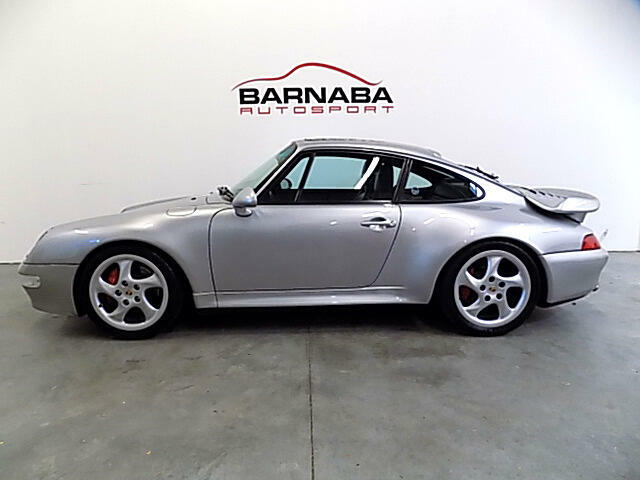 It is finished in Arctic Silver Metallic with Black Full Supple Leather. 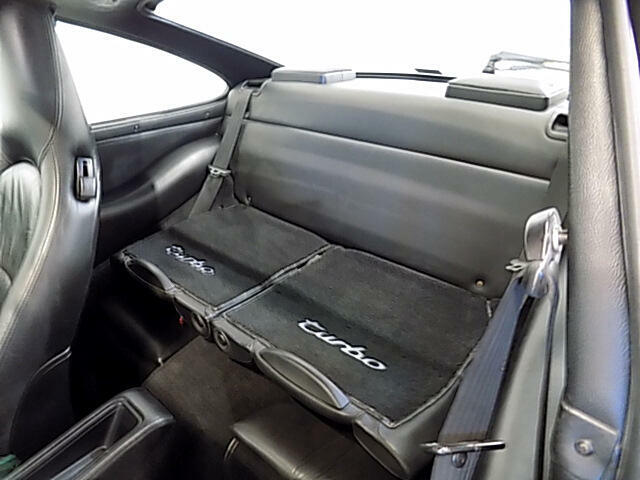 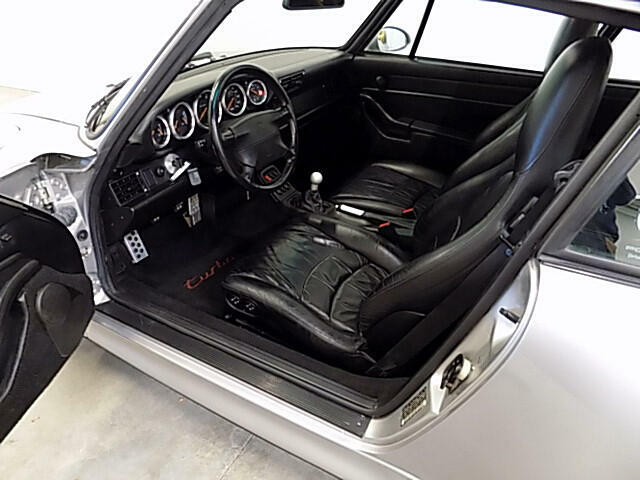 Its equipped with Full Power Seats, 18’ Hollow Spoke Wheels, Aluminum Gear Shift and Handbrake Levers, Aluminum Gauge Bezels, Litronic Headlights, and an upgraded stereo system. 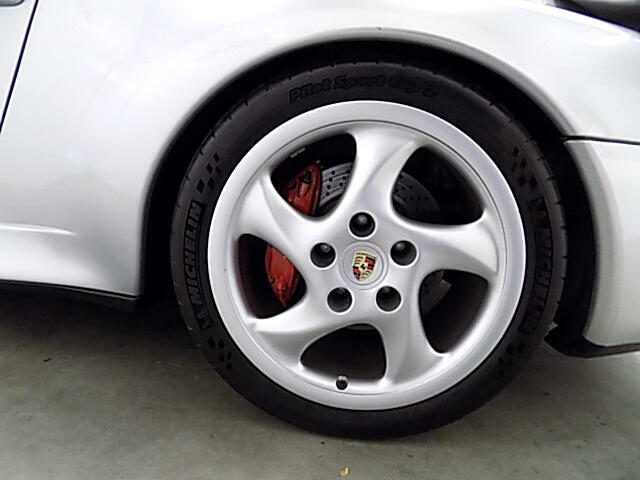 In addition it has been lowered with Bilstein PSS9 Shocks with Eibach Springs. 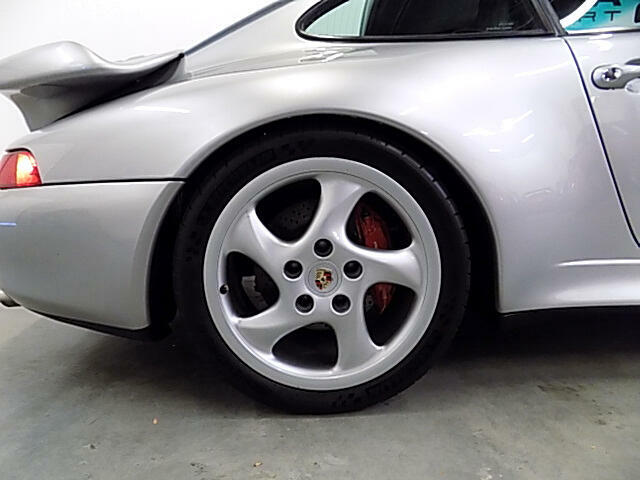 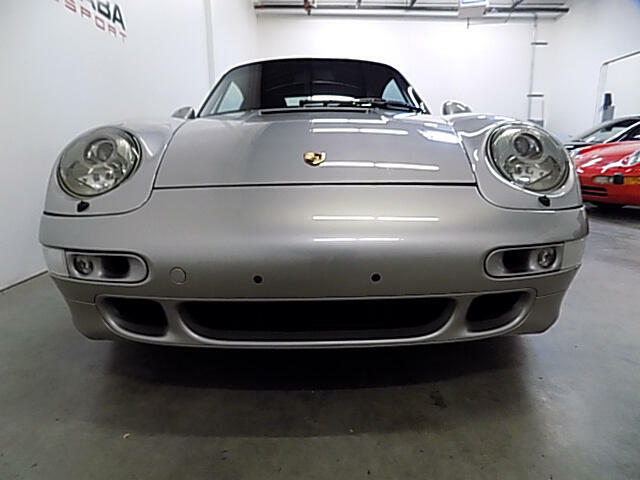 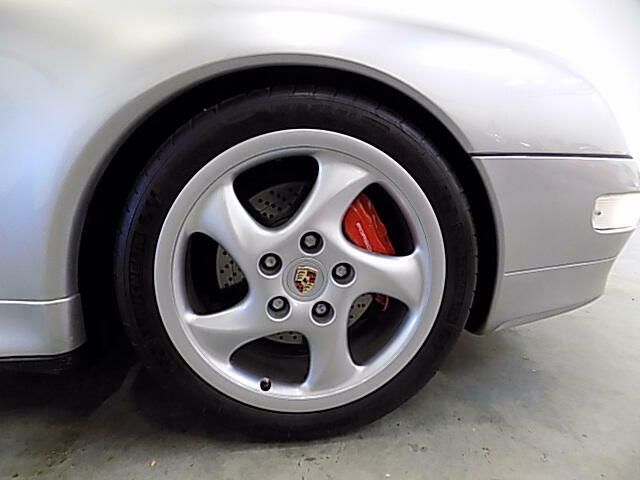 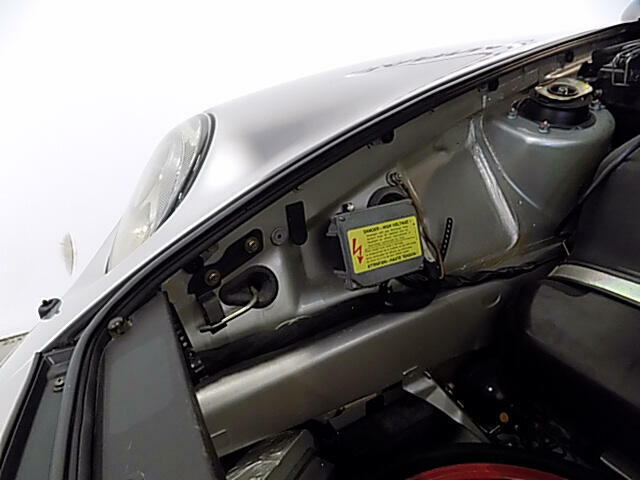 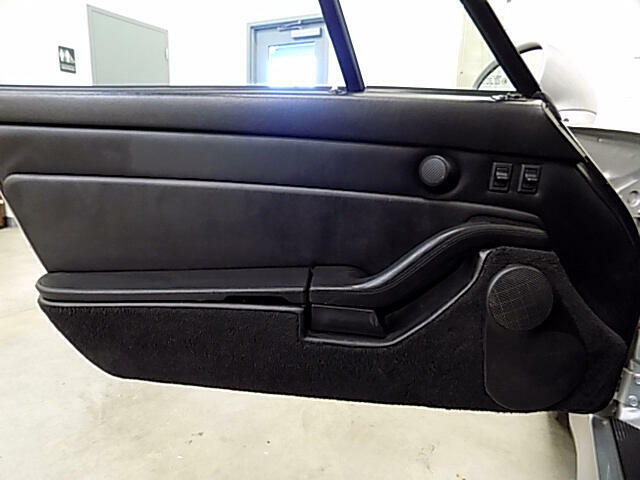 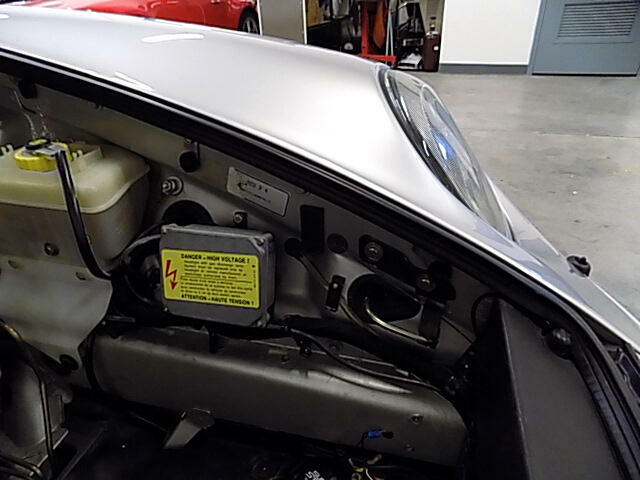 We just completed a full Porsche Factory recommended service in our shop including brake fluid flush, oil and both filters change, cabin filters and all systems check. 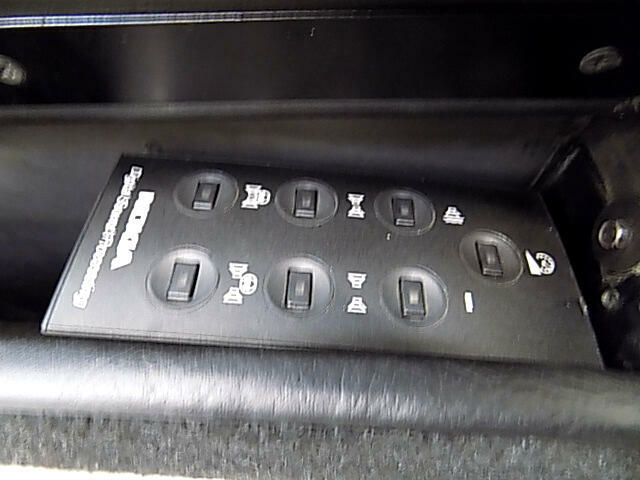 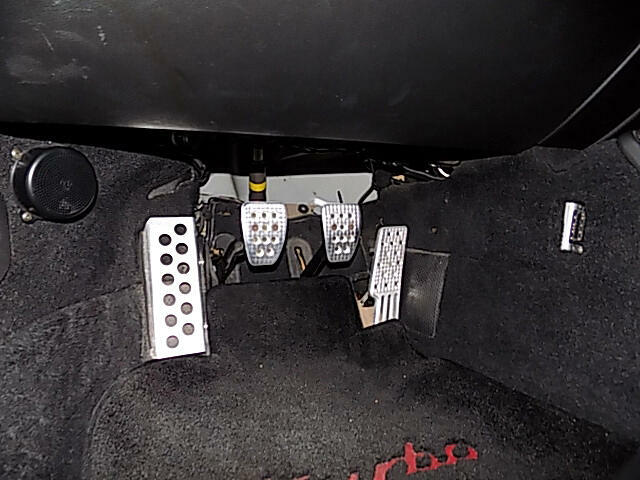 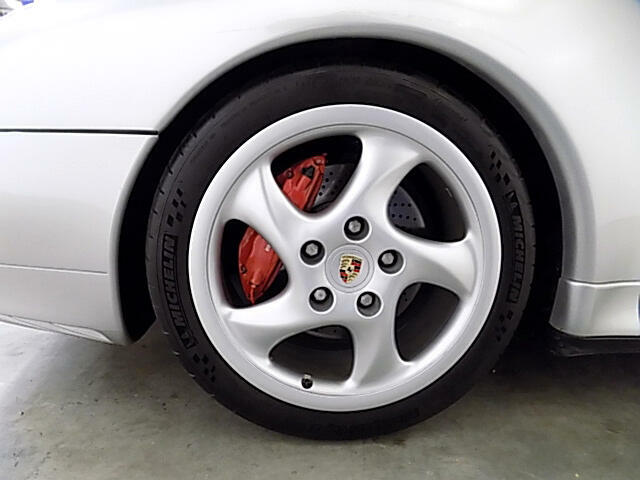 Its has also benefited from a recent new clutch replacement and alignment. 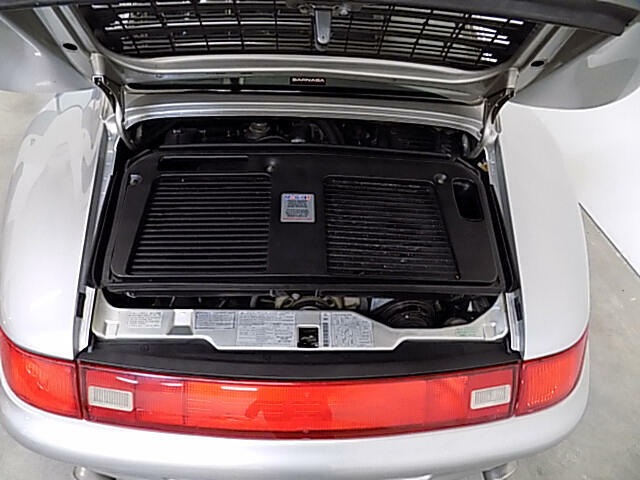 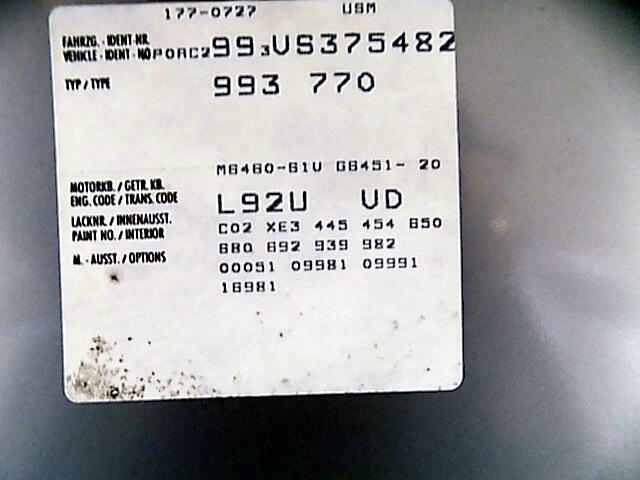 It has a clean CarFax report, service records, owner’s manual, original tools and tire compressor. 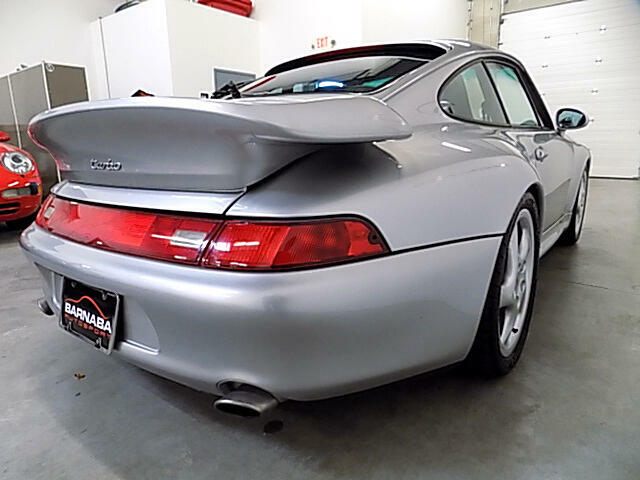 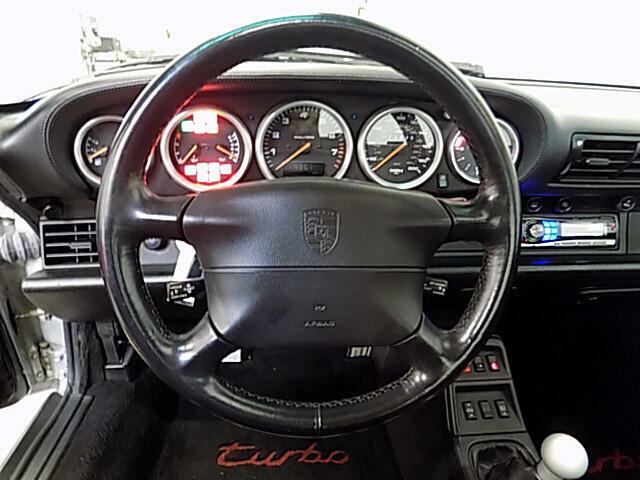 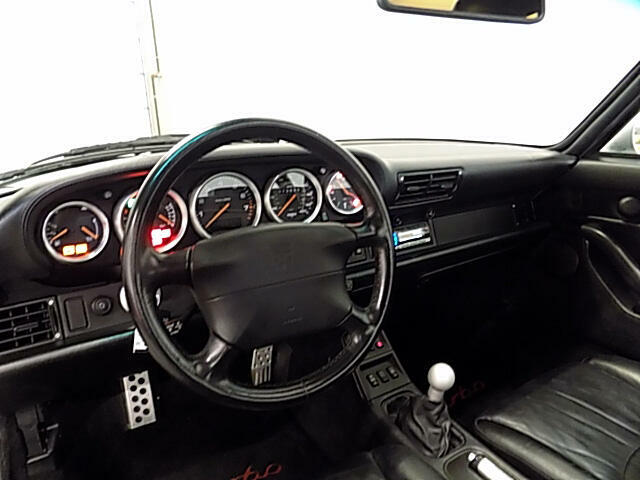 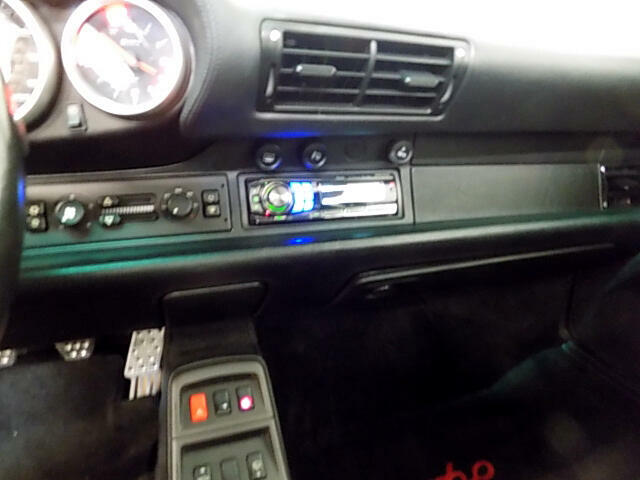 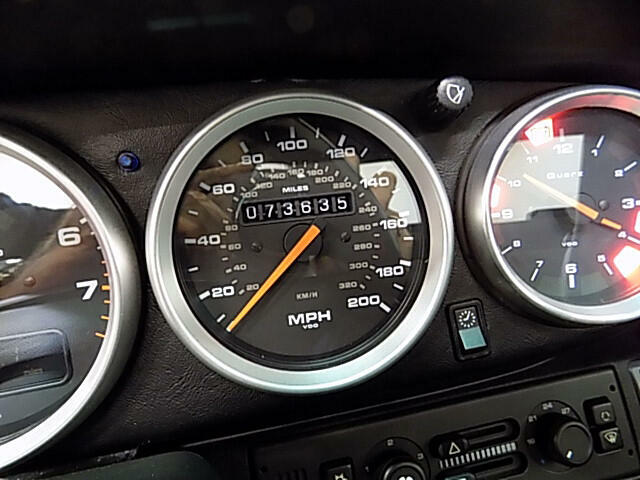 As all Porschefiles know the 993 Turbo is the Holy Grail of the air-cooled Porsches. 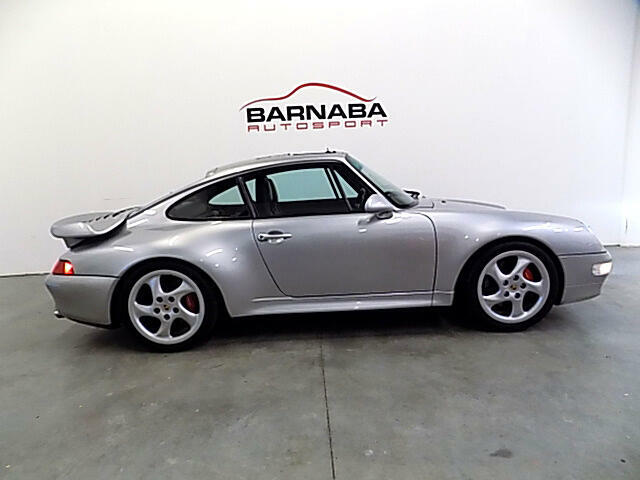 This car is no exception and it will not disappoint the most discriminating buyer. 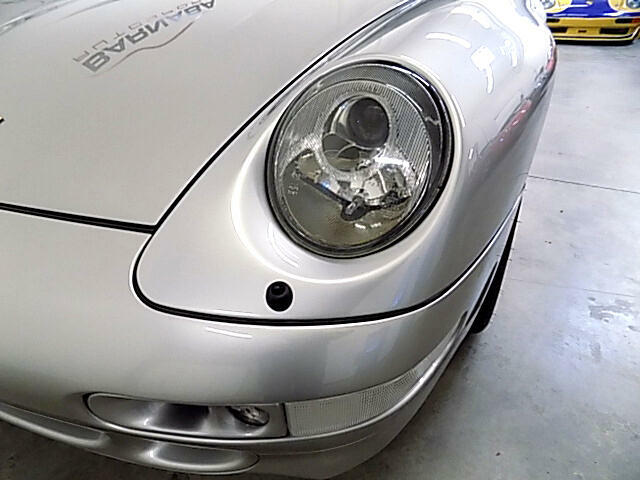 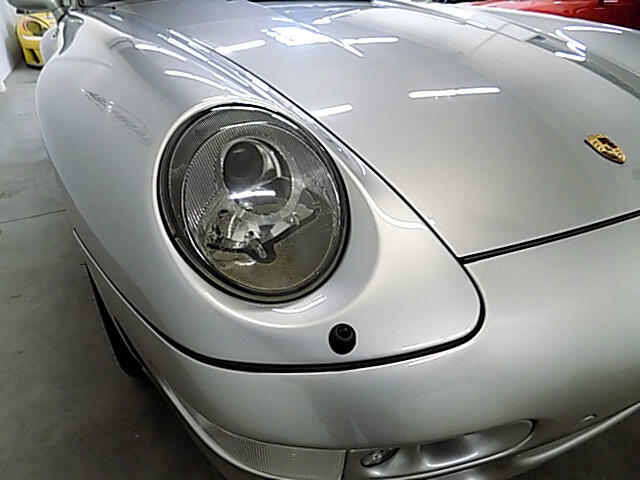 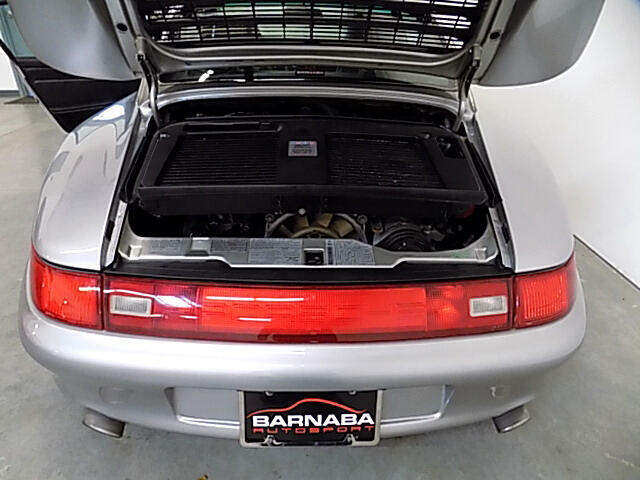 We offer Porsche Only service in our shop. 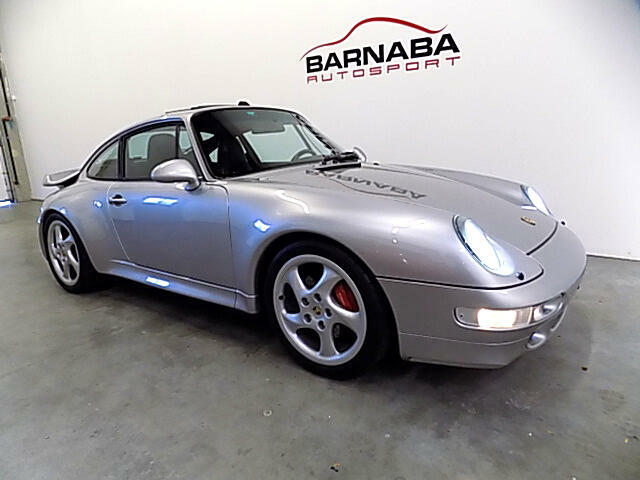 We also can offer special Leasing and Finance options for collector Porsche cars. 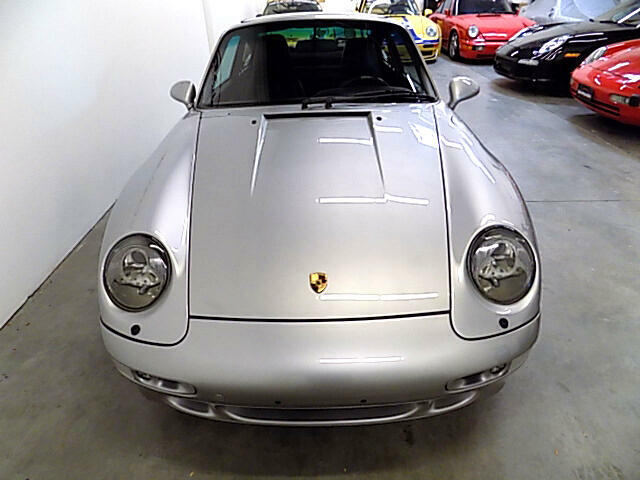 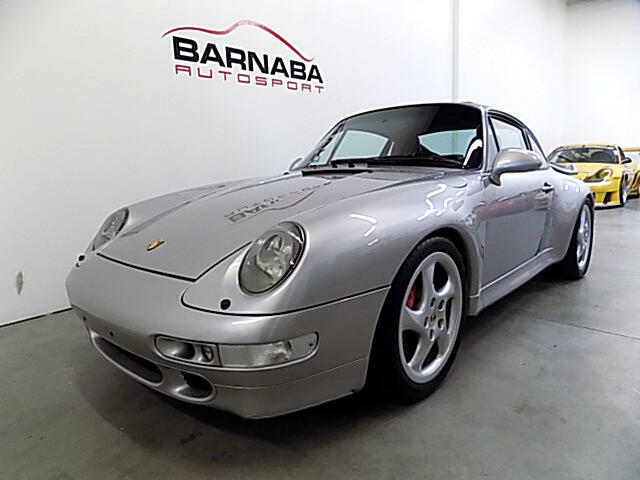 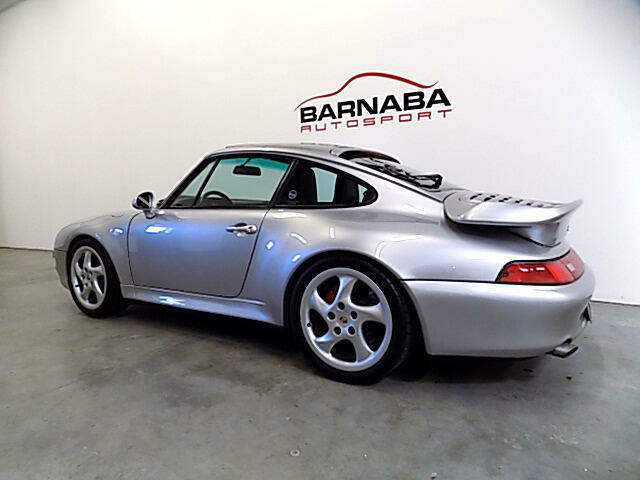 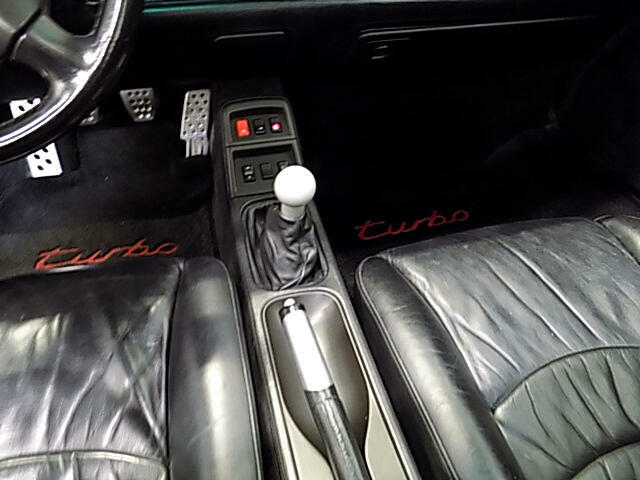 Please contact us today to see this outstanding Turbo Porsche.